We are the official provider for “Playpods” in Wiltshire. A Playpod is an external structure, which is filled with loose parts for children to access during their lunchtime. This actively encourages “free play” and stimulates the child’s creativity and imagination. 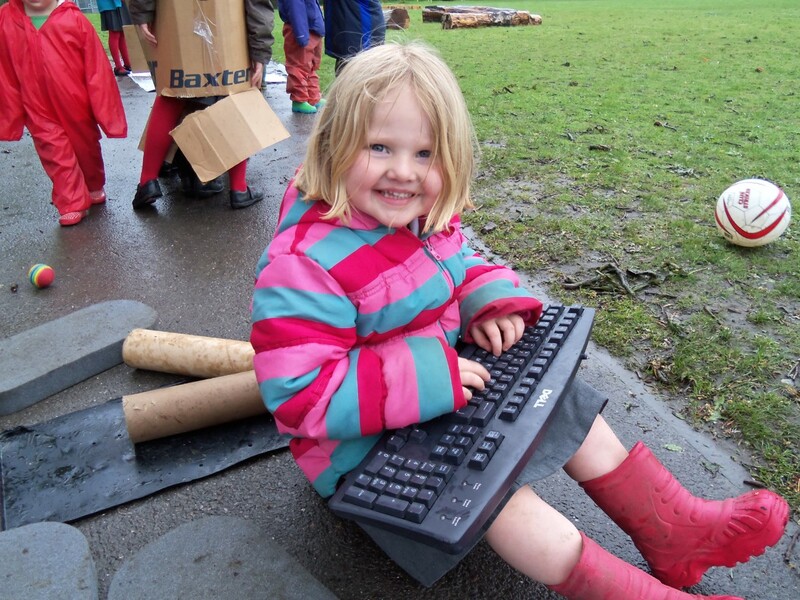 We have over 30 schools and playgroups in the county which have a Playpod installed. Lot’s of the materials that are donated from Wiltshire business’ are regularly used by children in Playpods. We are in need of computer keyboards, phones, answer phone/fax machines, hoovers, suitcases, bags and buggies to name but a few. We would be really grateful if you could bear us in mind whenever a keyboard or telephone etc…. is replaced. You really would make a lot of children very happy! 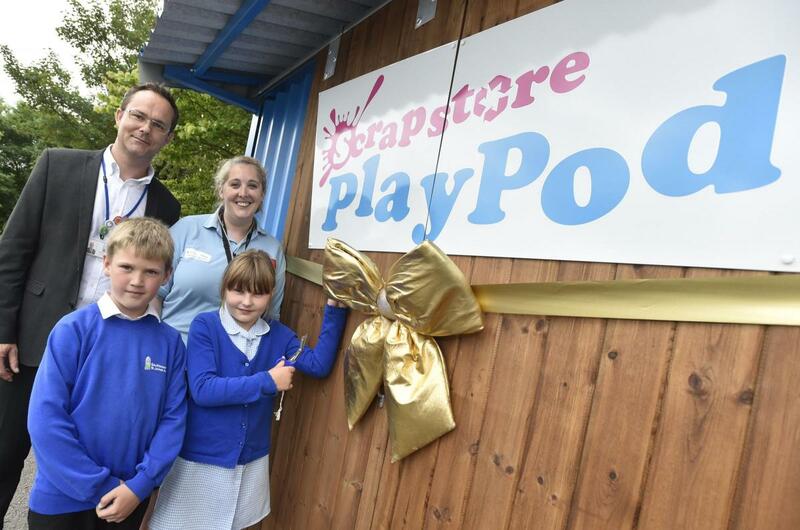 We now have 37 schools with PlayPods on their playgrounds. 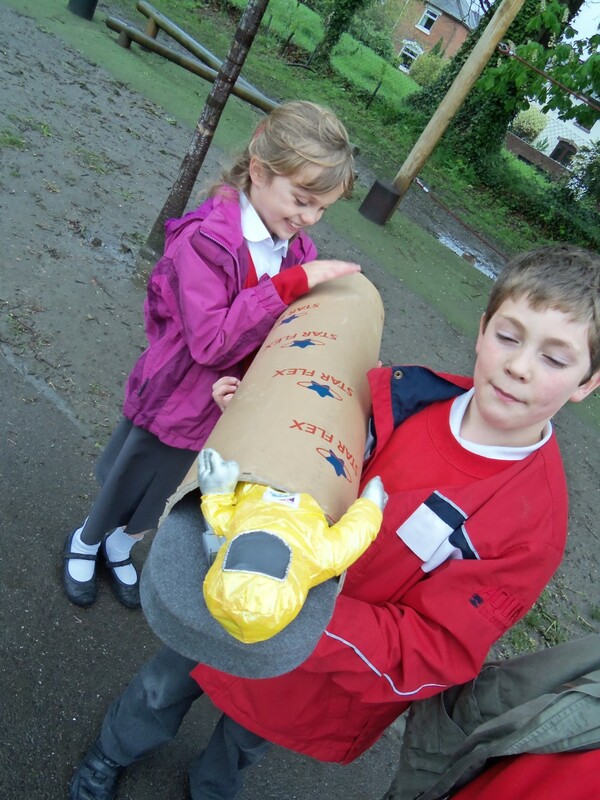 Over 5000 children are now accessing our unique reusable and recycled resources at lunchtimes to enhance their own creative and imaginative play! I love the blue boxes that you can pull people in. I Like the suitcases. Some people can ride in them! My brother likes the blankets, so you can make a massive den. It’s really good ….. we built a pet kingdom. It’s absolutely awesome -it’s so cool!!!! “We commissioned the Scrapstore Playpod training and service to enhance lunchtimes to encourage a creative approach to play. This will enable inclusion, creativity, problem solving and risk taking in a controlled environment.